Hey! I am Siobhan, a full-time mum and food blogger. I was born in London but now live in Ontario Canada with my husband and two children. I have tried many diets in the past and while I was successful at losing weight. I often found it was hard to maintain in the long run and went from losing weight to gaining weight, to losing weight to gaining weight again. I was pretty slim up until about age 16, but an unhealthy life of too many takeaways and unhealthy choices saw my weight gradually start creeping up and up. I tried various diets and while the weight came off, as per the norm a “diet” never worked, as short-term fixes generally don’t and as soon as you return to that way of eating again, the weight piles back on. Fast forward quite a few years of yo-yo dieting and then getting married and having my son (first child) in 2006. I fell under the misconception that you can eat what you want when pregnant (well you can but not without consequences) and the weight piled on massively. Then I had a pretty traumatic birth experience and afterwards looking back now I think I most definitely had PND and with that saw even more weight going on, which in turn made me feel even worse about myself. 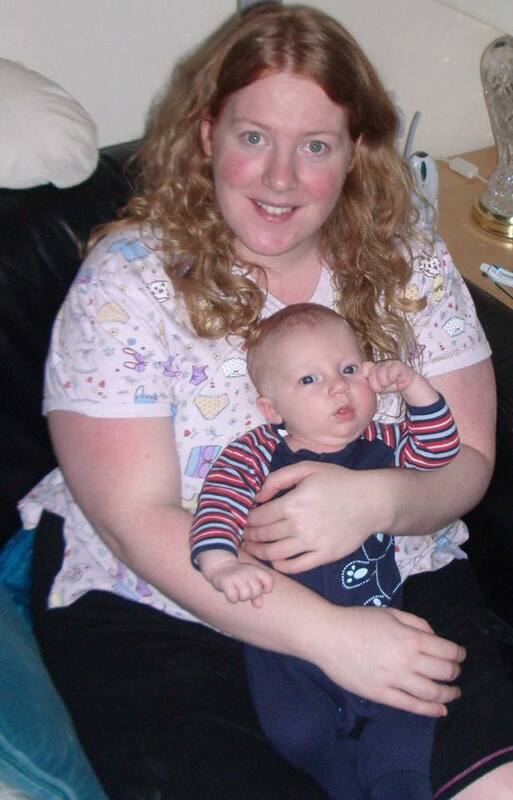 Catching glimpses of pictures of me with my son would repulse me as I looked so huge and unhealthy. The before pic you see here is me at my heaviest and at a time when I was very sad and miserable despite having a beautiful little boy. A few months after that pic I again embarked on another diet. Which was thrown into turmoil with a move to Canada and well you can imagine how that went with the changes in food. Getting used to all the different foods and somewhat bigger portions was really tough, not to mention settling into a new country and being far away from friends and family. 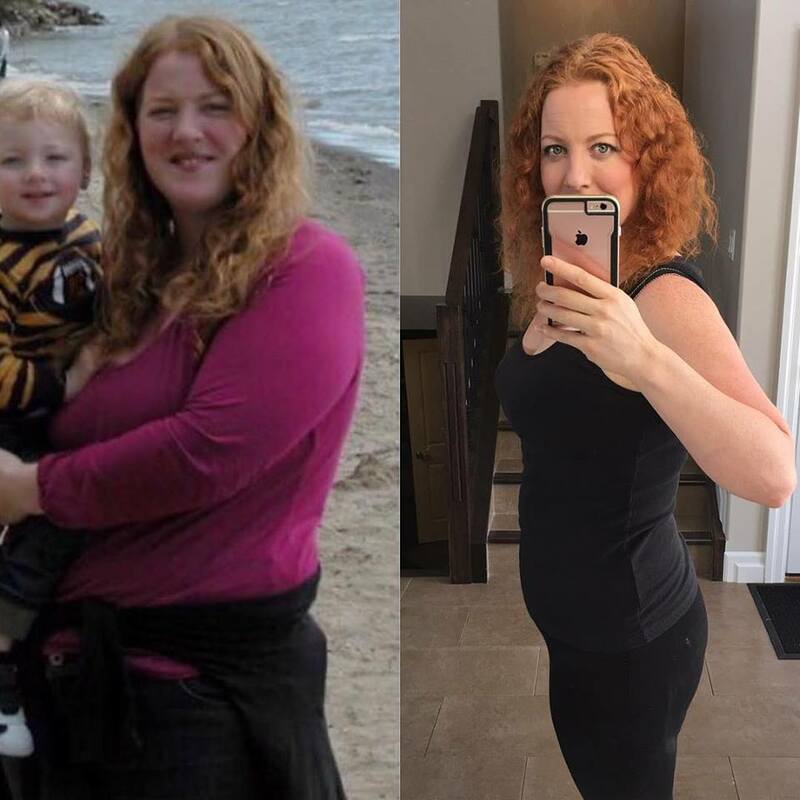 It was catching a glimpse of myself in a photograph of me holding my son on a day trip out to the lake near where we live in Canada (you can see that picture below in my before and after pictures) , that made me decide enough was enough and that I had to do something to get myself healthy, not just for me, but for my son. 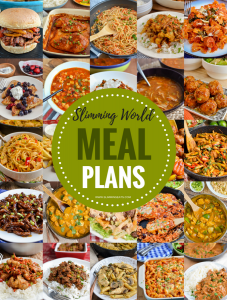 A good friend of mine back in the UK had mentioned Slimming World to me and how she was doing really well with the plan and so I decided, I was going to give it a go. Living in Canada, however, there were no meetings to go to, so my only option was to sign up online and so I did. I was sceptical at first, I mean how on earth could you eat all those delicious free foods and lose weight, but I trusted the plan and couldn’t believe it as the weight started to come off. I knew this was the plan for me, as it was something that could be maintainable for life, not a short-term fix I couldn’t stick to. Slimming World teaches you how to naturally balance your plate, so you never feel deprived of all the foods you love. It helps you to re-access the way you look at foods. 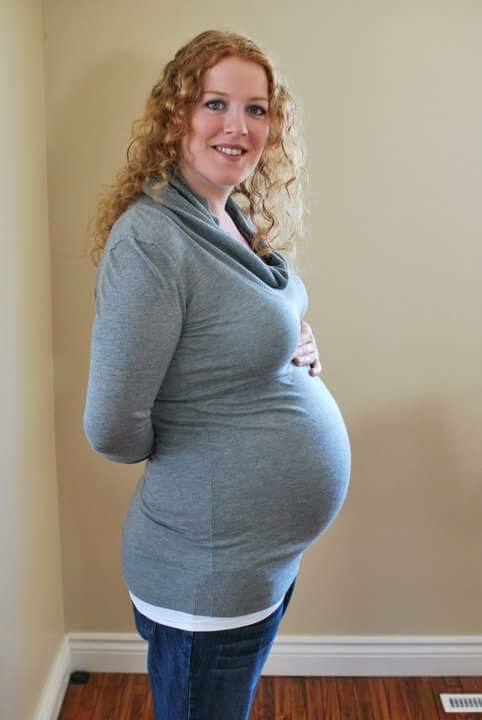 In 2010 and much much much slimmer, I fell pregnant with my daughter. There was no way I was going back to how I was before, so I stuck to Slimming World all through my pregnancy and only gained a total of 12 or so lbs and was back into my pre-pregnancy clothes a week after she was born. 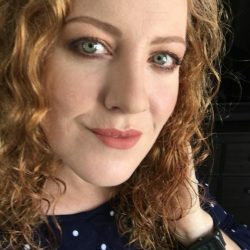 I felt the healthiest I had ever felt in so many years, a very different story to my pregnancy with my son, where I was hugely overweight, had high blood pressure and just felt generally unwell. With Slimming World being a mostly UK based company and with no meetings here in Canada, I needed something to keep me accountable, if I wasn’t getting the face to face weigh in’s each week of a group meeting. I thought it would be good to have somewhere I could record my thoughts, general ramblings and recipes and with that, I found I had a real passion for cooking (which is probably one of the reasons I became overweight in the first place). I love the challenge of trying to convert my all time favourite meals into much more healthier versions, as well as creating brand new recipes. But the best thing of all has been sharing them with other people, so they get to enjoy them as much as I do. The support I have received back has been amazing. Slimming Eats is exactly that. Healthy, delicious and filling meals that make you slim. Since starting on my journey back in 2009 with Slimming World, I have also done a couple of stretches of eating paleo – specifically Whole30 (through 2014), after I had some ongoing stomach issues that I couldn’t resolve and have from that changed a lot of the foods I eat – I try to avoid eating too many artificial or processed foods. As I have seen the effect they can have on me. I have now adopted more of a “clean eating” approach within Slimming World. It’s all about a healthy balance. I love that I can pick and choose from the free food list to create all the meals I love. The pic you see on the right – this is me today, much happier and healthier. I am not at goal yet, because honestly I am not perfect and certain things in my life have seen a few lbs go back on and off here and there. Last year was extremely hard dealing with a parent with dementia and living so far away. Any weight loss journey needs to be a lifetime change, you can not treat it as a short-term fix, because as soon as you start eating how you used to, I can assure you all that weight and more will go back on. One of the beauty’s of Slimming World is that it teaches you those healthy lifetime changes and how to make better food choices and because you don’t need to weigh, measure etc every single food item, it is much more maintainable in the long term. Don’t compare yourself to others. This is your journey and we are all human and things happen. Just embrace the plan, trust in Slimming World, make this a lifestyle change and don’t worry if you take the scenic route. We are all seeking the same goal, which is to get healthy. Interested in joining Slimming World, so you can start your own weight loss journey?